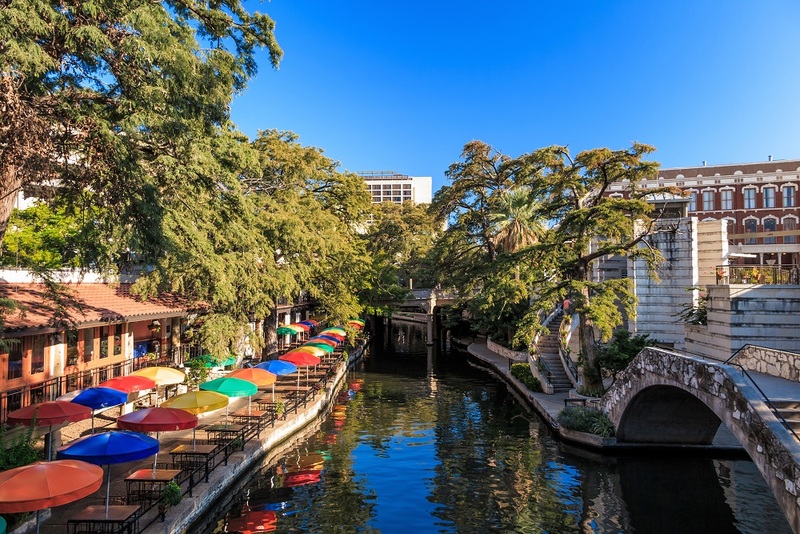 The San Antonio Water System (SAWS), a public utility owned by the City of San Antonio, Texas, is in the process of selecting a consultant for its W-6 Upper Segment: Hwy 90 to SW Military Drive Sewer Main Project. The design is currently at 30%. The estimated $150 million project involves approximately 27,000 lf of 10-ft diameter tunnel to host the new 90-in. FRP gravity sewer pipe. The project also includes installation of about 2,300 lf of 60-in. gravity sewer pipe via open cut. The tunnel depth will vary along the alignment with depths of up to 130 ft. The project includes five launching/receiving shafts with additional smaller access shafts. Geotechnical data is being gathered as design proceeds. This project is part of our compliance with the EPA Consent Decree. The depth and extent of tunneling is beyond that of past sewer projects at SAWS. SAWS invites capable tunnel contractors local, national, and international to submit proposals when the project is advertised in spring of 2020. The goal is to complete 100% Contract Documents by February 2020, so SAWS can advertise in March 2020. The objective is to award the construction contract in June 2020. Estimated construction duration is a maximum of 36 months.